Creamy, nutty, mealy nose. Oak and vanilla. Big. Apricot and white blossom. On attack, bold & complex, but then bitter on the mid-palate and finish. Not much ripe fruit weight in evidence. No linear minerality to compensate. Odd. Disappointing. Maybe a fault with this bottle? Under Stelvin tho? 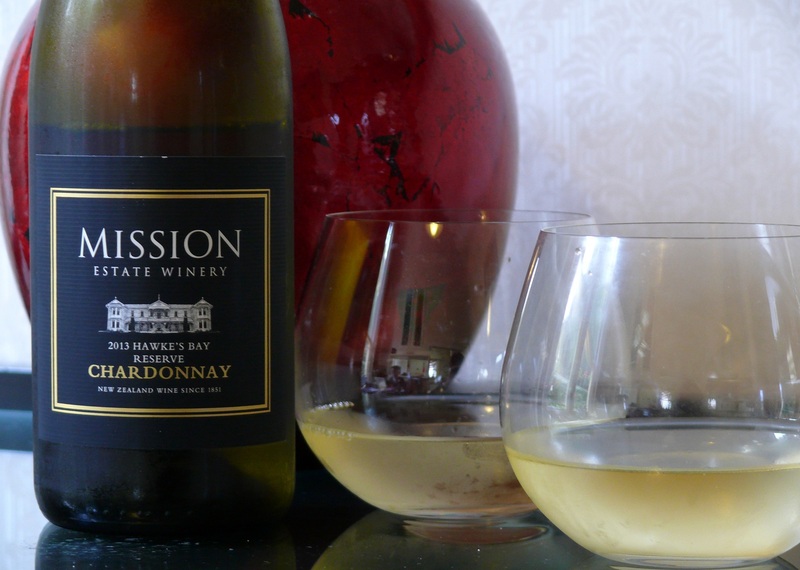 This entry was tagged $$, 13.5%, 2013, 3, Chardonnay, G, Hawkes Bay, Mission Estate, Reserve, Wine of New Zealand. Bookmark the permalink.